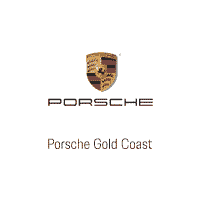 Please visit our showroom or call a sales professional today to come view/drive the all-new Panamera Sport Turismo. The Sport Turimiso has seating capacity for five and has ample storage space. 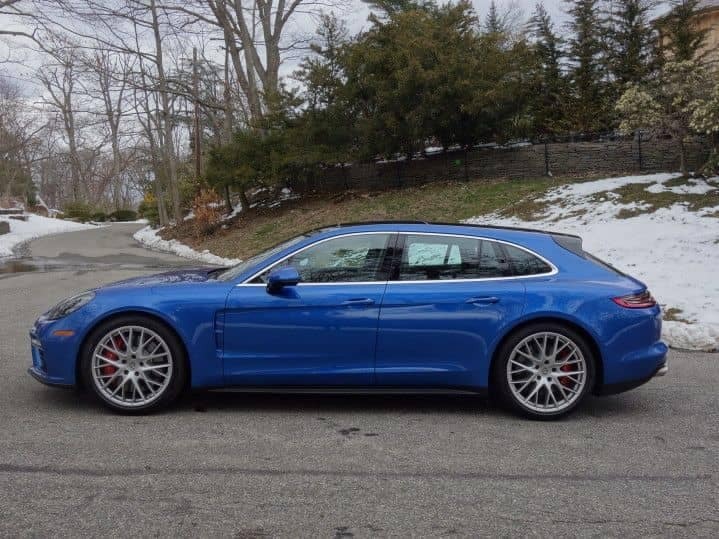 Be the first to own this model type of the Panamera line! 0 comment(s) so far on The new Panamera Sport Turismo has arrived! Please visit us to see it!